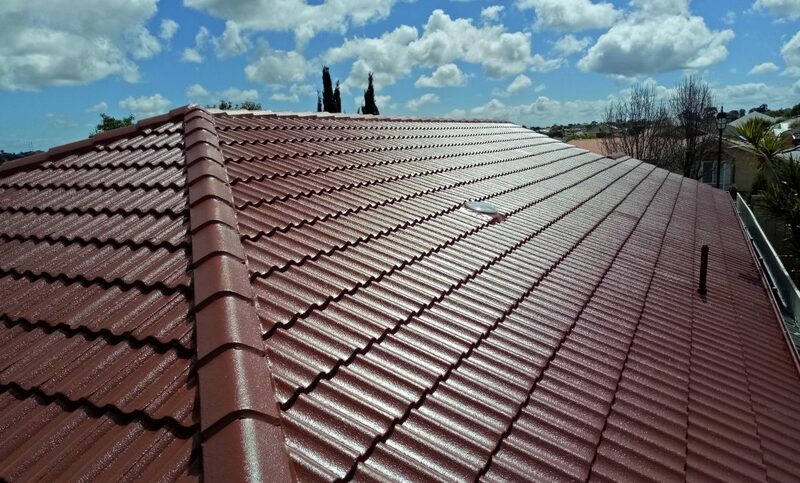 Roof & Render SA is a family owned South Australian business established back in 1921 then trading as EW Mann & Son. Our family heritage and reputation in the building industry is important to us and we therefore strive to ensure your experience with us is both professional and satisfying. This energetic and passionate father and son team are experienced in thinking outside the box and are well equipped with their combined years of experience to solve the most difficult of projects. Unlike other companies we have retained our old fashioned customer service. Here you will speak directly with the business owners who project manage each job from start to finish, including a quality check at the end of your project. 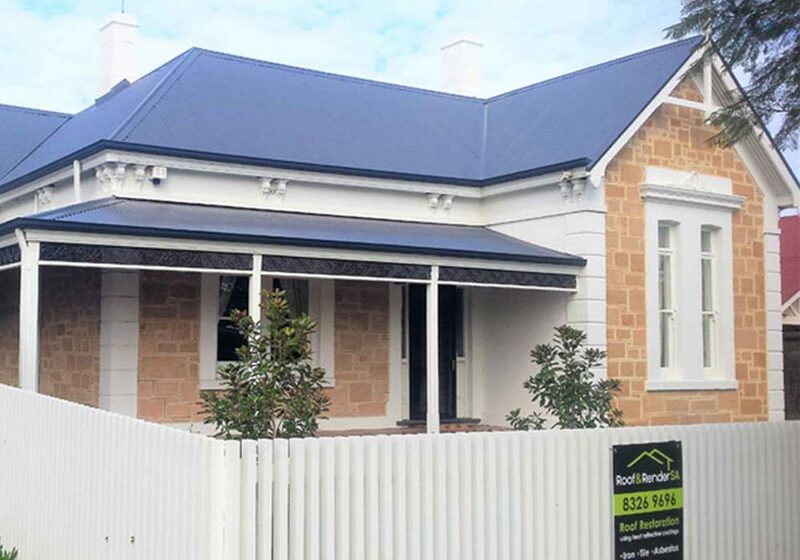 Our experience, qualifications and building licence enables us to undertake and co-ordinate your home renovations from beginning to end which means you can relax and leave the co-ordination of trades to us. As a family business we take great pride in our attention to detail; together with the use of the highest quality products and workmanship to ensure a long lasting quality result. 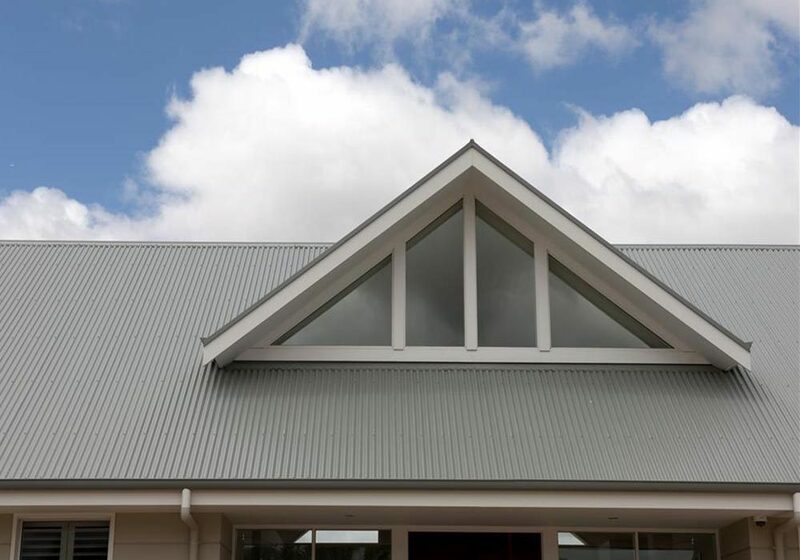 It’s not only important to us that our workmanship and products are of the highest standard but that your total experience with our company from the initial contact through to the completion of the project has exceeded your expectations as we value word of mouth and client referrals. Michael has over 40 years’ experience in the industry and is a third-generation roof plumber in the family business. Michael organises and oversees the trades and will stay in communication to update you on the progress of your job. 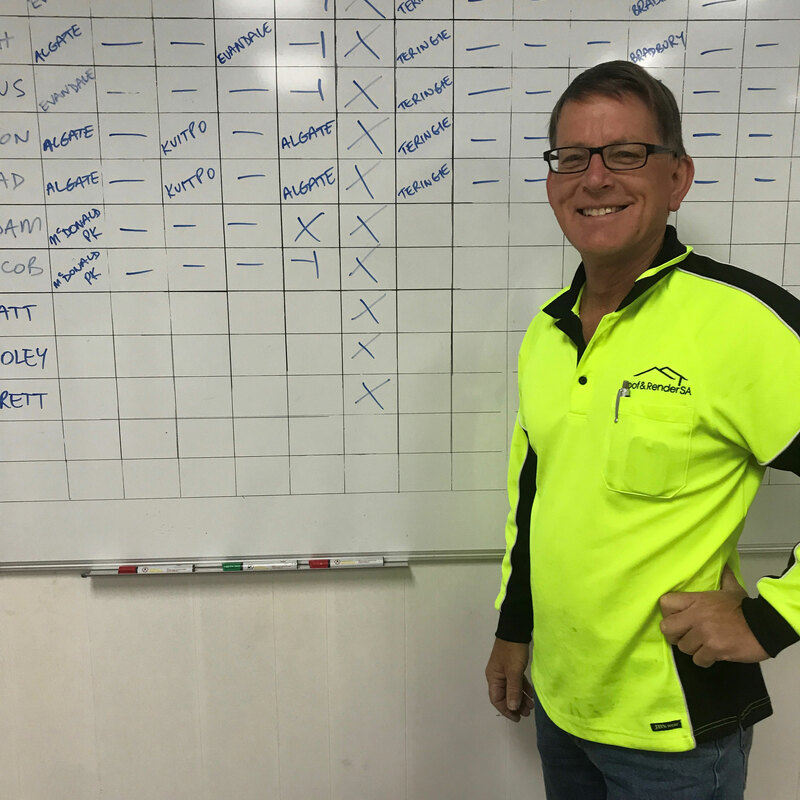 Michael is passionate about ensuring every job we do is completed to the highest standard by doing a quality check at the completion of every job. Michael loves his music and plays piano in a band. His family which is growing with the recent addition of grandchildren is the highlight of his life. Ben is a licensed builder and has 15 years of trade experience. In 2011 he joined the family business to work alongside his father. 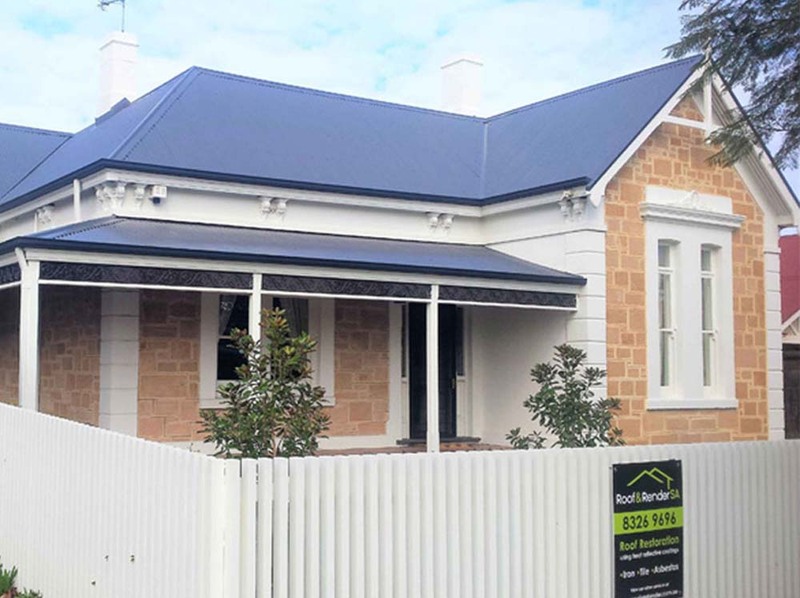 Ben is excited about working with clients to transform their dated and tired looking home by giving it a fresh new look to create their dream home. Where most companies put difficult jobs in the too hard basket, Ben will find a solution. Ben has recently become a Dad and found he doesn’t have solutions to everything! Keith is a licensed roofer and has over 35 years of roofing experience. 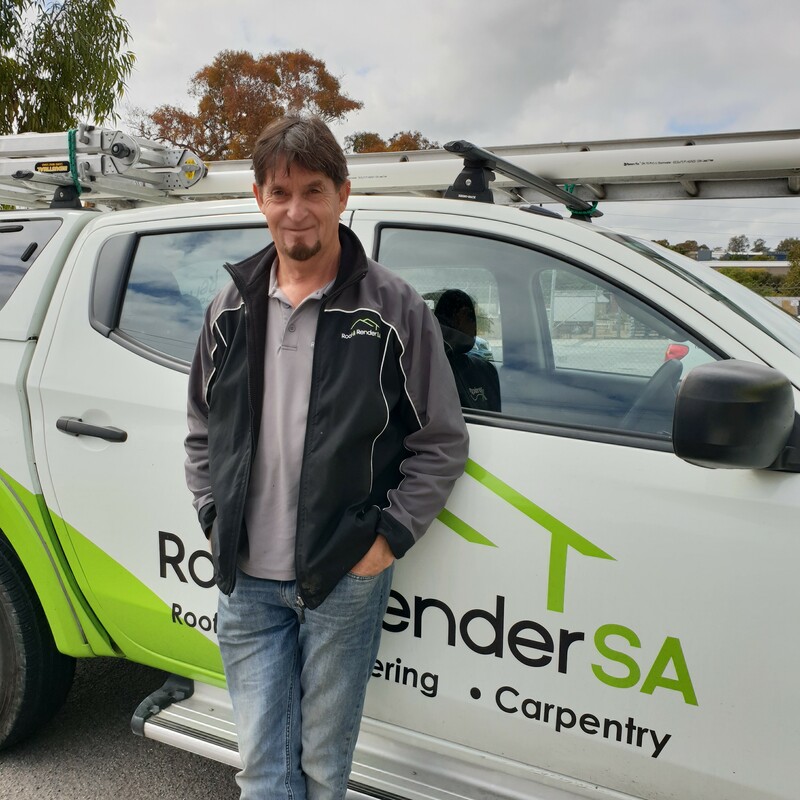 He joined Roof & Render SA in January 2017 and having owned and run his own business he is well aligned to the core values held by the company. Keith is also a keen car enthusiast so if he is working at your property and you are into cars I’m sure he would love to have a chat. 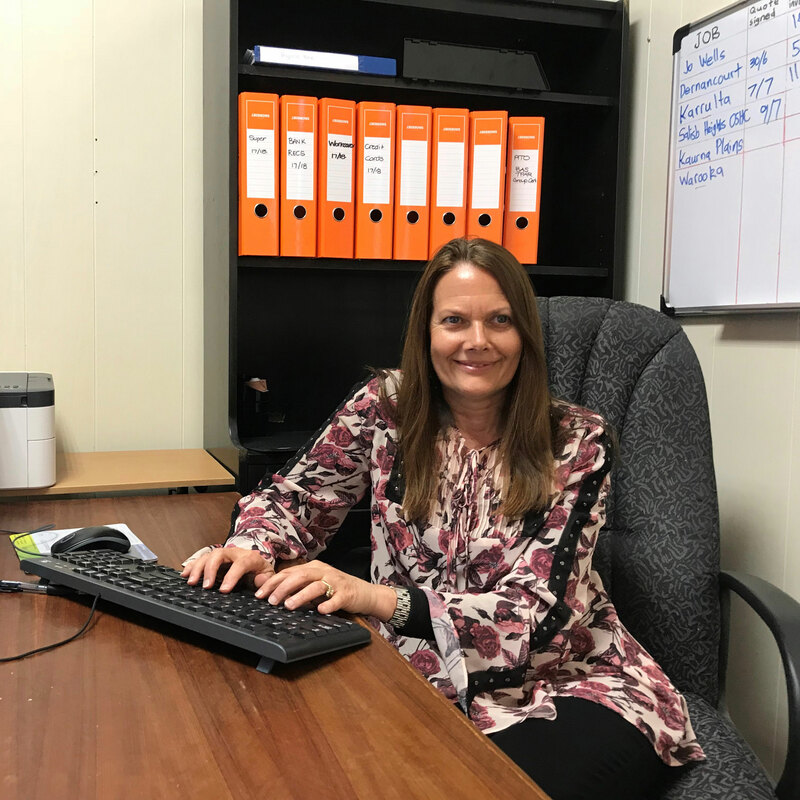 Liz joined the team at Roof & Render SA in January 2015 bringing with her 40 years’ experience in Customer service and administration. Liz is passionate about our core values and high customer service standards and will deal with your inquiry in a friendly and personable manner ensuring your experience with Roof & Render SA exceeds your expectations. Liz also loves camping and the outdoors having spent two years travelling with her husband and dog to the remote parts of Australia. 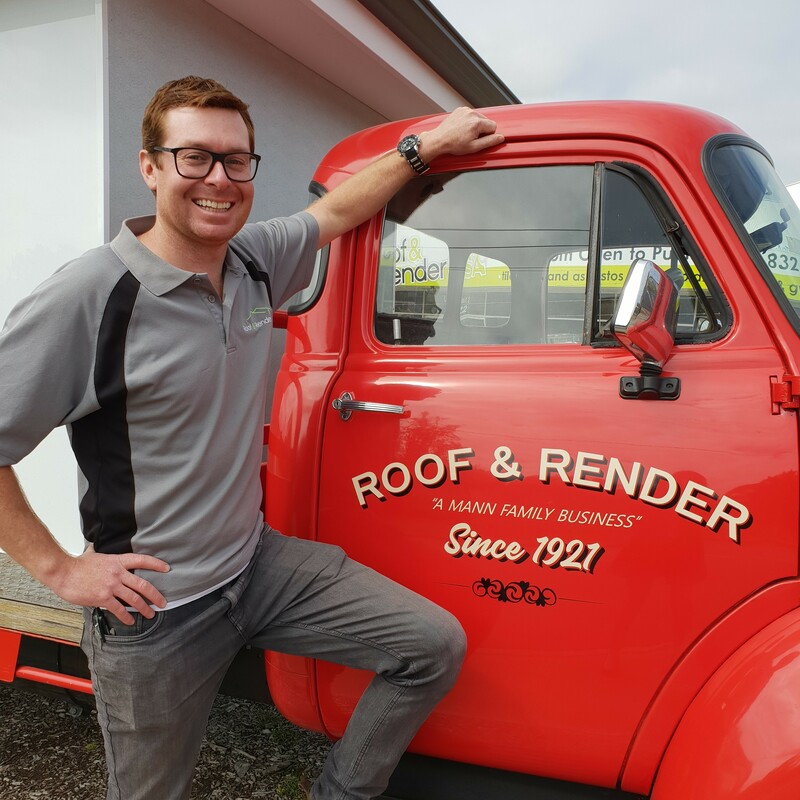 Honesty and integrity is what makes Andrew the perfect roof consultant in our family business. 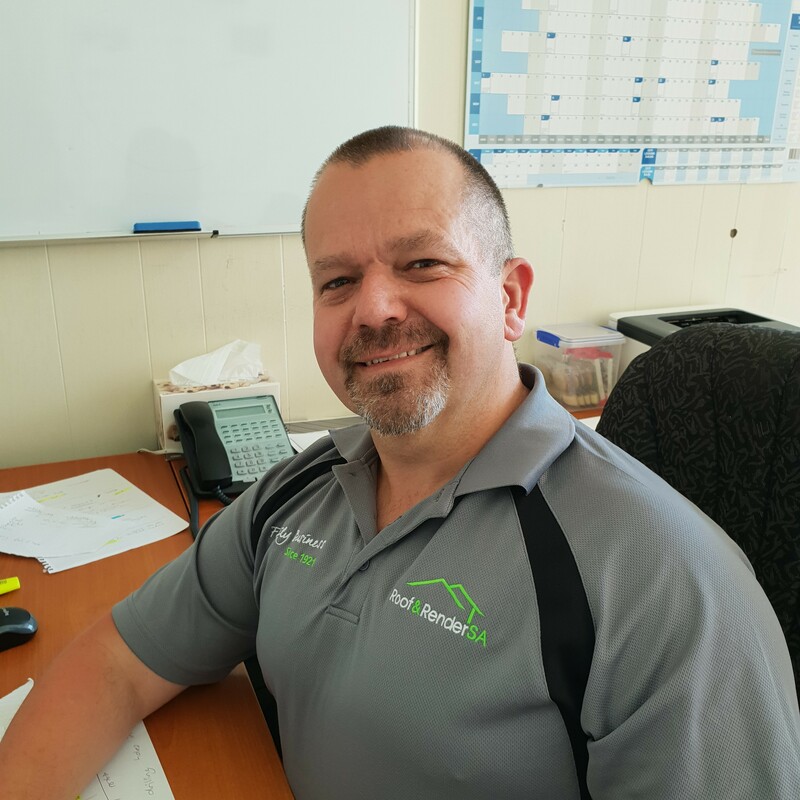 With a relaxed and balanced work ethic, Andrew makes the process of advising our customers and giving them the best experience easy and comfortable. A former business owner, Andrew understands the finer points that ensures the difference between a ‘job’ and an experience. Having spent nearly two years traveling the east coast of Australia with his family, Andrew is a lover of all things Australian. 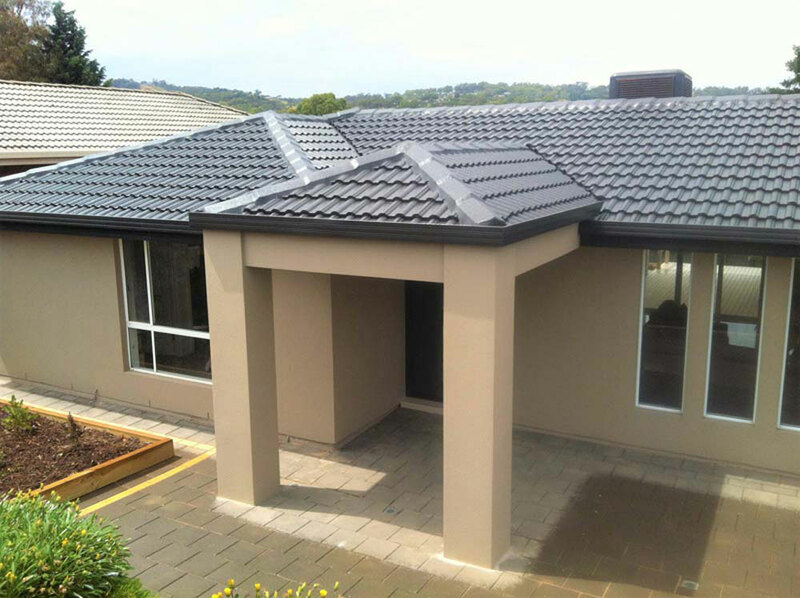 Each one of our trades people are directly employed by Roof & Render SA to ensure the work carried out is of the best quality and workmanship. 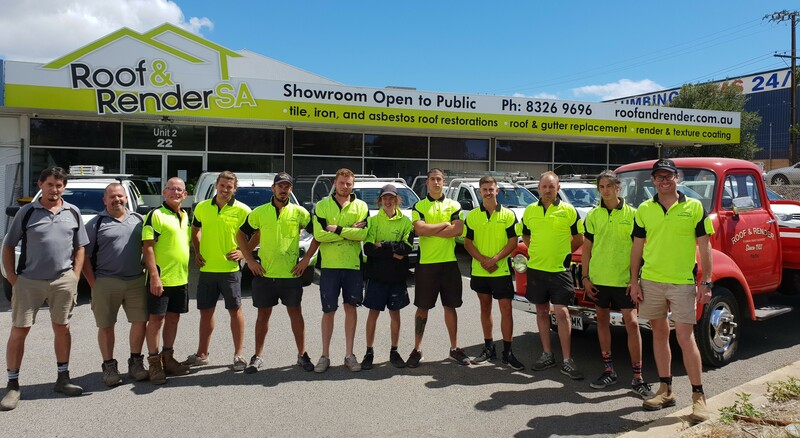 Our team of Roofers, Roof Restorers, Carpenters, Renderers & Asbestos Specialists are locals from all around Adelaide. 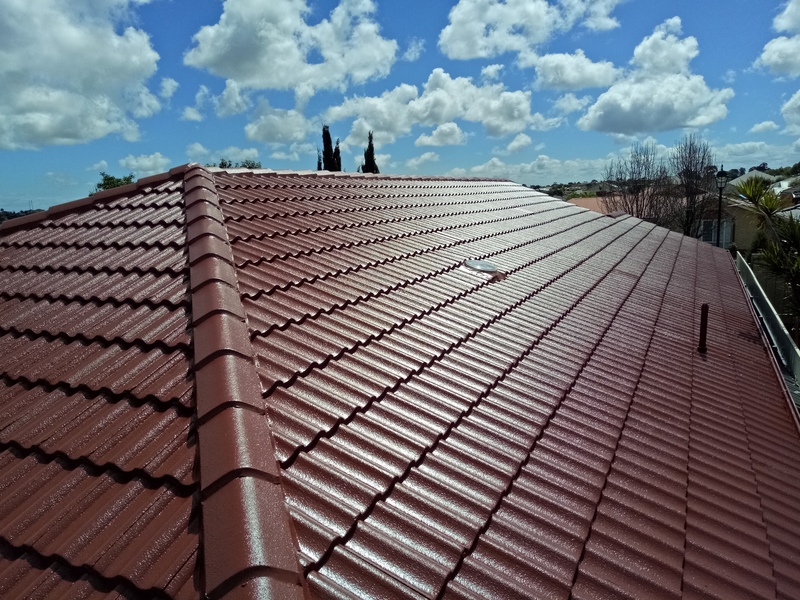 Can I Finance My Roof?